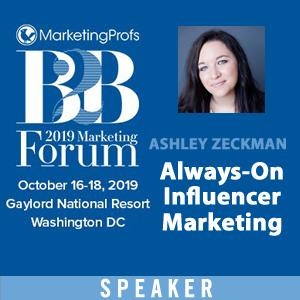 The importance of integrating earned, owned, paid and shared media couldn’t be any greater and this week I’ll be giving a track keynote at the MarketingProfs B2B Forum conference in Boston on just that. 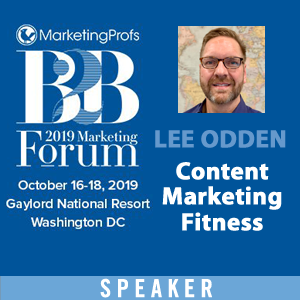 My presentation will focus on the essential strategies and tactics for sales funnel optimization success with content, search and social media marketing. 50 Billion – By 2020, Ericcson predicts there will be 50 billion internet connected devices. The world population is estimated to be at around 7 -8 billion. 60% of B2B decision makers use social media, according to a Global Web Index study reported by Social Media B2B, late 2011. More B2B marketers use Facebook (87%) than LinkedIn (86.6%) says Social Media Examiner in it’s 2012 Social Media Marketing Industry Report. With a normal allotment for error with such surveys, it’s basically the same. 63% of Internet users, use search engines daily according to eMarketer’s report in 2012, “Search for Branding: Tools for Better Campaigns”. Interestingly, 2.5% never use search engines. 89% of consumers surveyed use Internet search engines to make purchasing decisions, according to the “2012 Digital Influence Index” report from Fleishman-Hillard. 81% of consumers’ perceptions about a company are influenced by search results, according to the respondents worldwide in a study from PR agency Weber Shandwick reported by eMarketer, 2012. 23 Billion. The search marketing industry association SEMPO reports that $23 billion will be spent on search marketing in 2012 as reported by Search Engine Watch. 90% of B2B marketers are using content marketing tactics to grow their business according to the joint “2012 B2B Content Marketing Benchmarks, Budgets and Trends” (PDF) report from MarketingProfs and Content Marketing Institute. Despite the sheer number of marketers looking and talking about them, there simply are no silver bullets. There is no “one way” to solve most online customer acquisition and sales challenges. Usually, there are numerous ways to solve a particular marketing problem depending on resources, timeframe, competitive landscape and skill. The key to integration of content with search and social media optimization across the sales funnel is to understand the customer journey. What problem is the buyer trying to solve? What are their goals? How do they discovery information online? What are their preferences fo content, media and device? What kind of content and media will motivate them to take action? Understanding the customer journey empowers digital marketers with insight for creating a content marketing strategy that maps prospect interests with topics and an editorial plan. 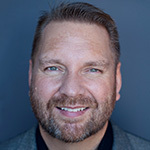 It enables marketers to architect a story that infotains, educates and persuades prospects to the next step in the sales cycle regardless of where they enter. 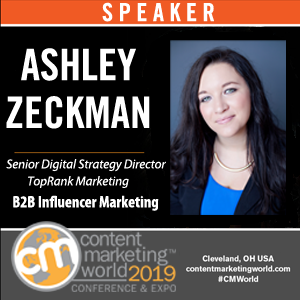 Continuous optimization provides a framework for hypothesis, implementation, and refinement to collect actionable data and refine performance whether tactics involve blogs, SEO and online PR or social networks, mobile ads and email marketing. 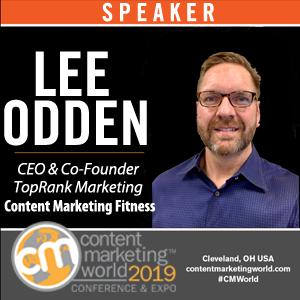 Besides a more customer centric approach and the importance of storytelling, elevating optimization from a mix of keywords and links to continuous marketing performance improvement is probably the most significant realization a search marketer can make. 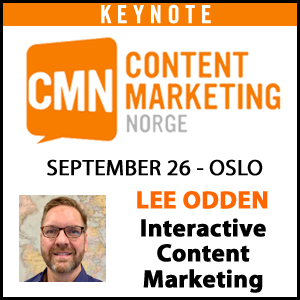 Content flows in every direction throughout a variety of platforms, formats, and devices. The mass adoption of the social and mobile Web has facilitated a revolution of information access, sharing, and publishing. Google handles over 11 billion queries a month. There are over 65,743,590 blog posts published each month. And, more video is uploaded to YouTube in that time than the three major US networks created in 60 years. Result? Competition for attention on search engines and the social Web is fierce. As always, anyone that liveblogs the session will get a copy of Optimize. Lee, you’ve certainly done your homework. The stats are mind blowing. Great content. Thanks for the info. Glad you found them useful Helen.